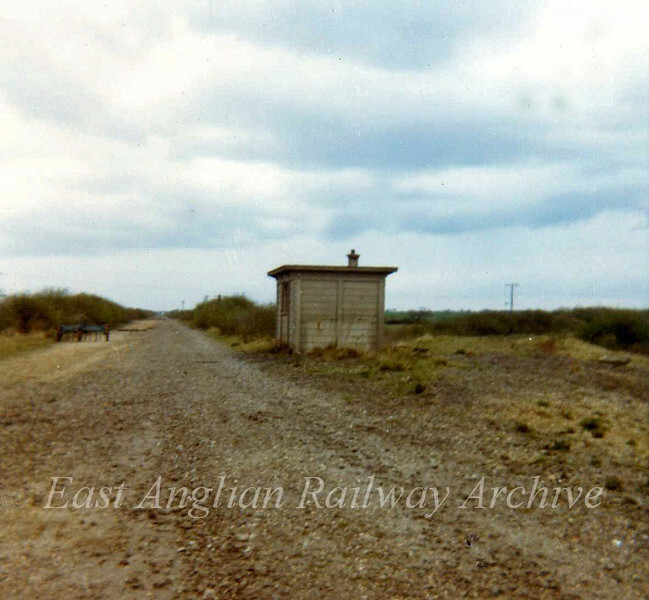 Needingworth Junction in May 1973. The line ahead was the main GN and GE joint line to Somersham and March. The line to the right went to Ely via Sutton. The signal box was to the left. The only remaining feature from the previous photo is the plate layers hut.